The Commissioner congratulated the government because Greece still has the best absorption rates of European funding during the current programming period. 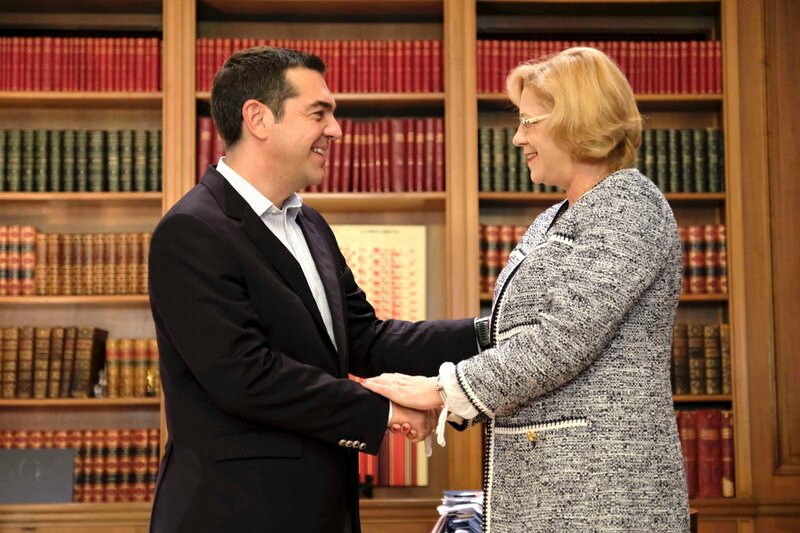 Prime Minister, Alexis Tsipras, met today with EU Commissioner for Regional Policy, Corina Crețu. She, also, pointed out that it is important that decisions on the next European Budget should be taken soon so that there is no investment gap between the two programming periods.